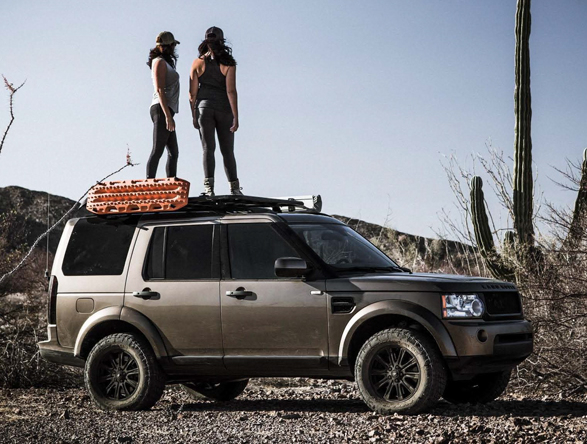 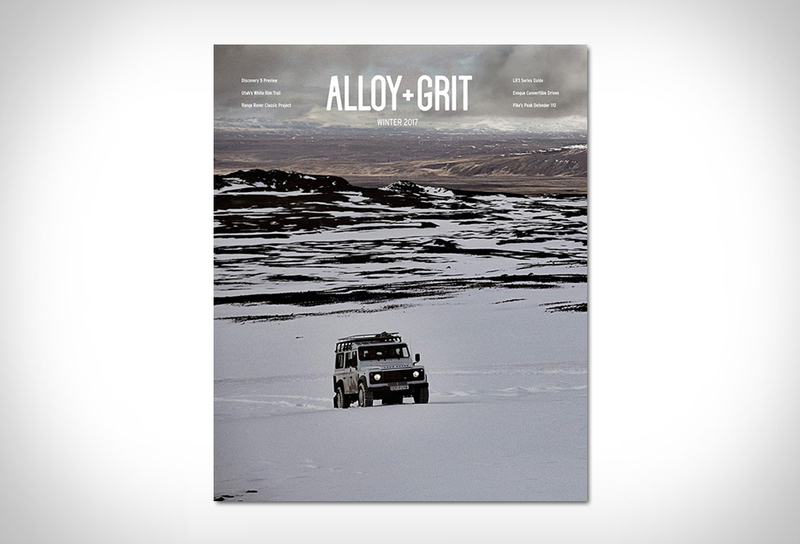 Alloy+Grit is a new independent Land Rover magazine, published specifically for North American Land Rover enthusiasts. 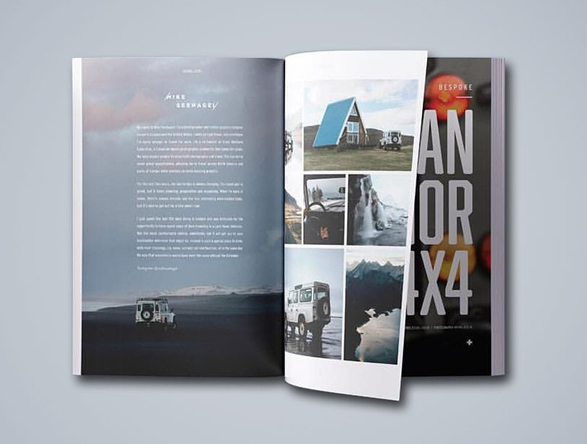 Being published quarterly, the Alloy+Grit promises 100 pages of perfect-bound visual delight and well-crafted stories produced on heavy, high-quality stock. 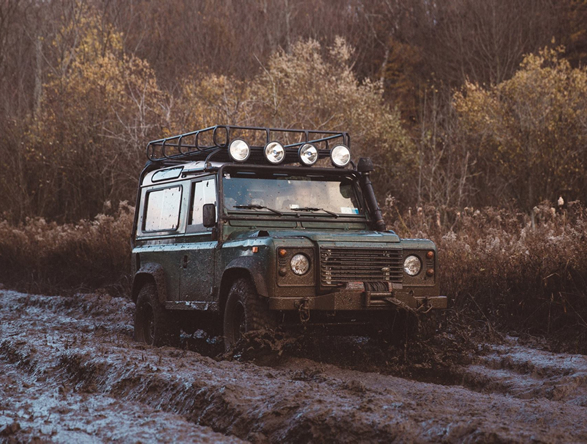 The debut issue will be released this month and focuses on everything from vintage Defenders, bespoke Defenders, to the brand new Evoque. 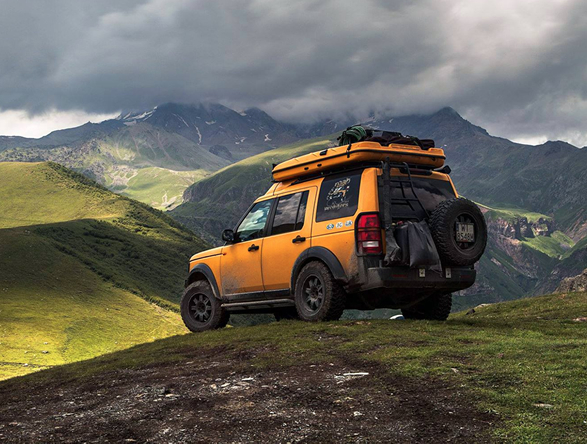 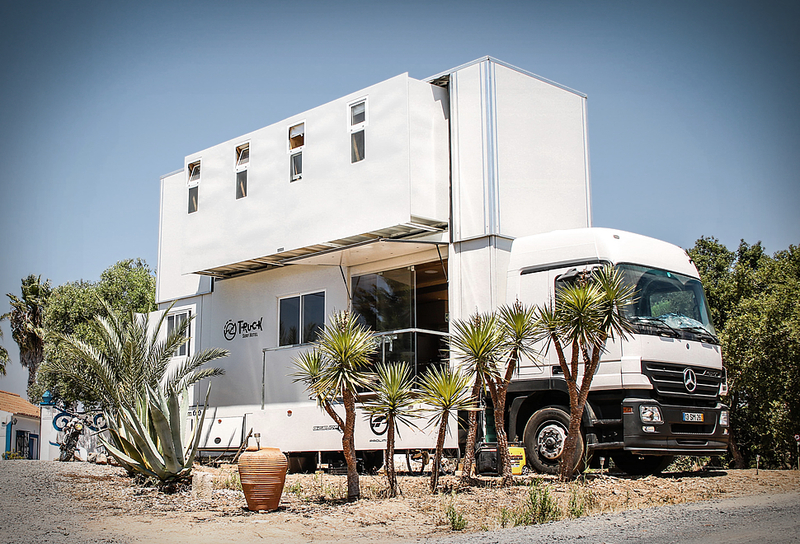 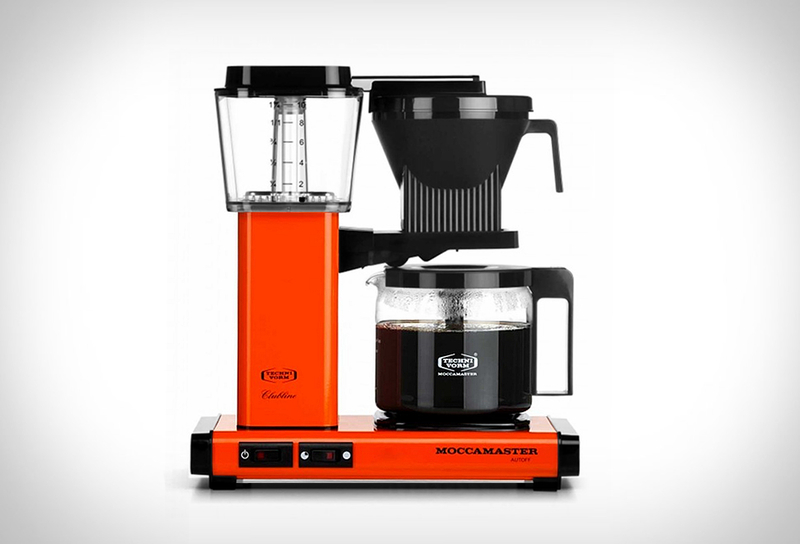 You´ll get plenty of drool-worthy pictures, awe-inspiring projects and all around awesome rides.